Lake Hartwell is a gorgeous lake located along the border between Georgia and South Carolina. This is one of the most popular recreational lakes in the eastern United States. 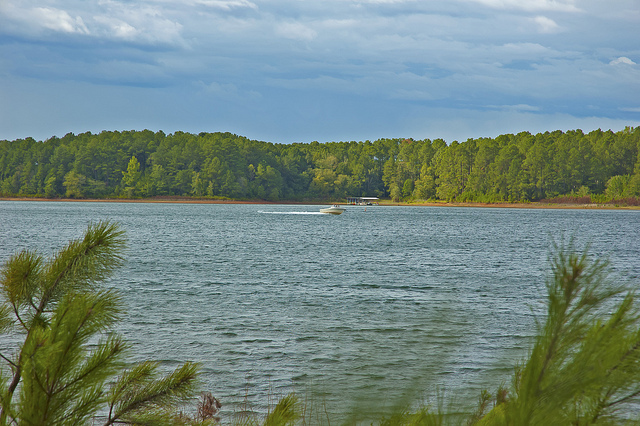 With everything from fishing and boating to camping and hiking you can find it all at Lake Hartwell. One of the best ways to get out and experience Lake Hartwell is by renting a cabin. Below are the cabin rentals that we know of on Lake Hartwell.